What questions might Ofsted ask governors about SEN? 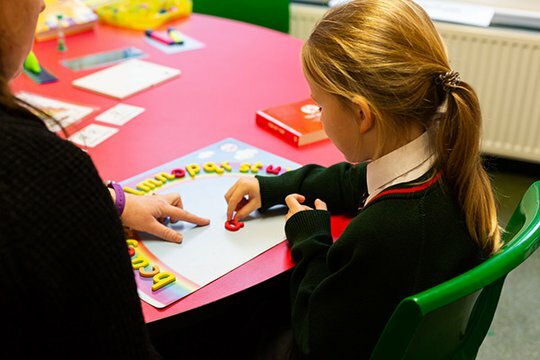 One of The Key's associate education experts suggests questions that Ofsted inspectors may ask about the school's special educational needs (SEN) provision. You will also find information on how Ofsted assesses outcomes for pupils with SEN.
How does Ofsted judge outcomes for pupils with SEN?